There are many forms of training that can be offered online for the workplace and the home and sometimes finding time to attend a classroom based training programme can be difficult, due to your work schedule, or commitments within the home. We offer an easy solution to help you keep your certification current and up to date. 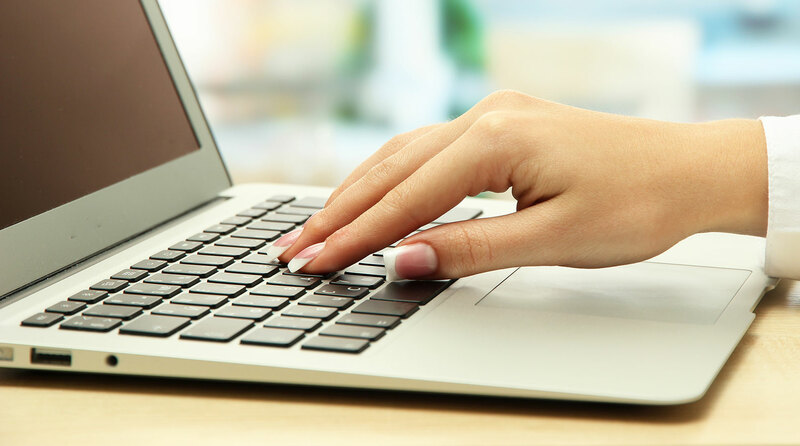 Depending on your requirements, we can offer many online training courses that are suitable for the workplace and the home and each course is conducted using a video based training system, with instructor led presentations. When conducting your training you will be able to pause and rewind each video to gain a better understanding of the course content as you progress and using your course materials that are supplied as a download with each course you can make sure you fully understand each section prior to moving through your selected course. All courses are cpd certified and each course has its own allocation of cpd time credits, which can be downloaded on successful completion of training. Once you have registered for your training course, you will be able to start and progress at your own pace, leaving the course and returning another day if you wish, the course resumes from where you originally left. Once you have completed training you will be able to print your certification and also download as a pdf copy, so that you can email as you wish. You will also have full access to all training videos for a full eight months after course completion and you will also receive a free weekly training video to help keep your training skills fresh and up to date. Our courses are suitable for the workplace and the home, which makes our online training platform suitable for everyone. Basic life support training online for Doctors or Dentists and all healthcare professionals is completed with ease and our Paediatric First Aid Training can be used as a blended option to meet the requirements of Ofsted for childminders. We are constantly updating the course content and training videos and adding new and exciting courses all the time. 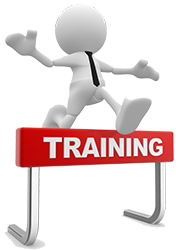 If you would liek any additional information regarding the online training we can offer please contact us through our contact us page.